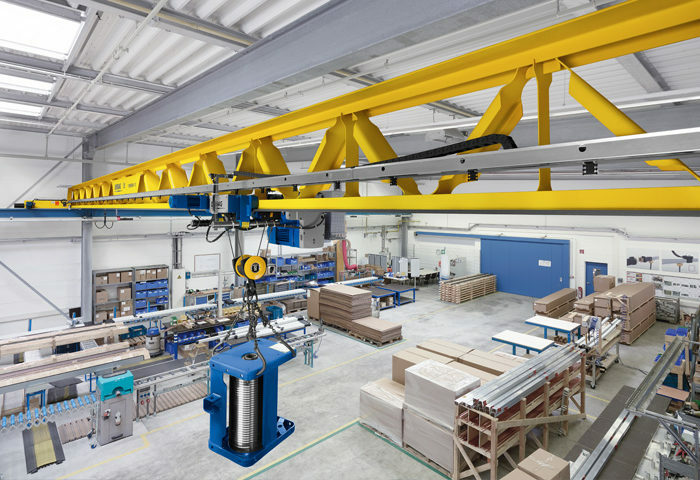 Demag suspension cranes are simply attached to the existing roof structure save you having to install crane runway pillars. 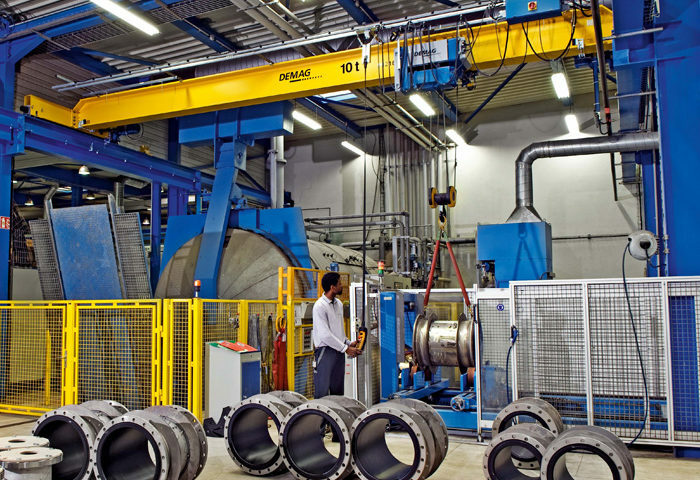 Single-girder overhead travelling cranes provide you with high-quality Demag technology at a particularly attractive price. 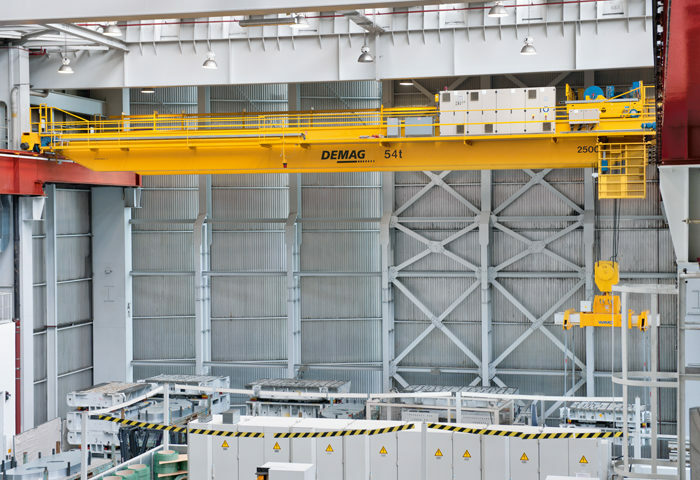 Demag double-girder overhead travelling cranes offer you exceptional load capacity for a low deadweight. Special production processes require specific solutions. You need a crane solution from a partner who knows your industry well. 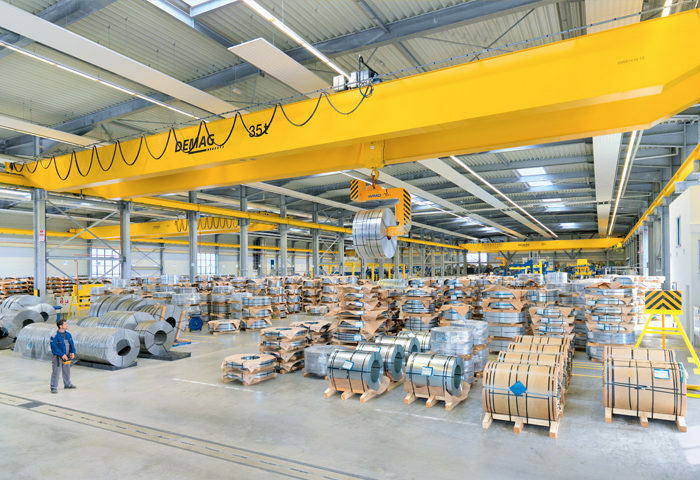 ELKE single-girder overhead travelling cranes with a rolled profile girder as the load bearing structure offer outstanding value for money. 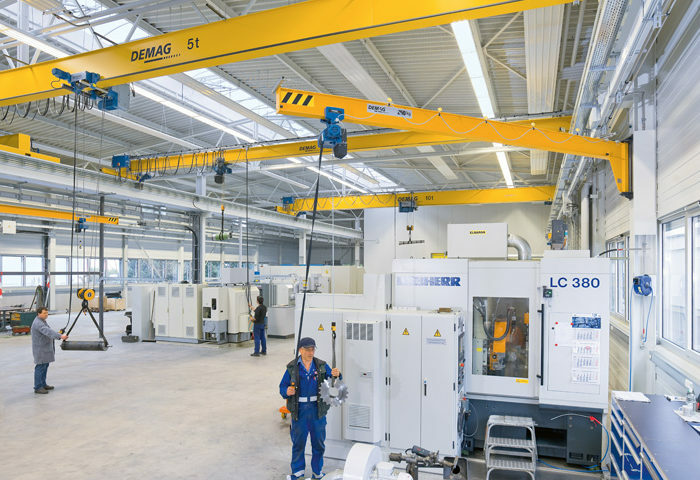 From light crane solution for crafts to intralogistics total concepts for producing large corporations, we supply customized Demag Crane solutions for the overhead cargo transport.